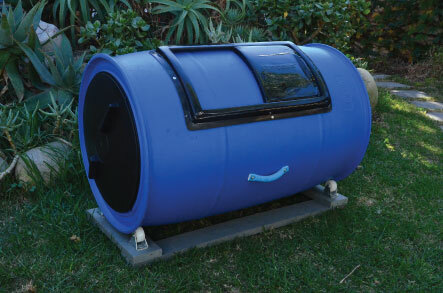 The COMPOSTA is a drum on rollers that allows you to conveniently and efficiently convert organic waste into compost. Grey water is best described as your used bath, shower or washing machine water. Up to 60% of household water consumption is discharged as grey water. Considering that a household typically consumes 150-200 litres of water per person per day, this can amount to 400-600 litres per day per household. 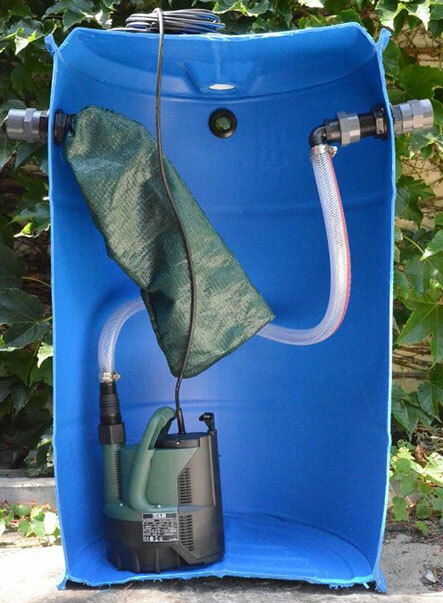 This water can be safely used for irrigation and should not be discharged to sewer where it contributes to overloading sewer systems and sewage treatment plants and uses energy and resources to treat.